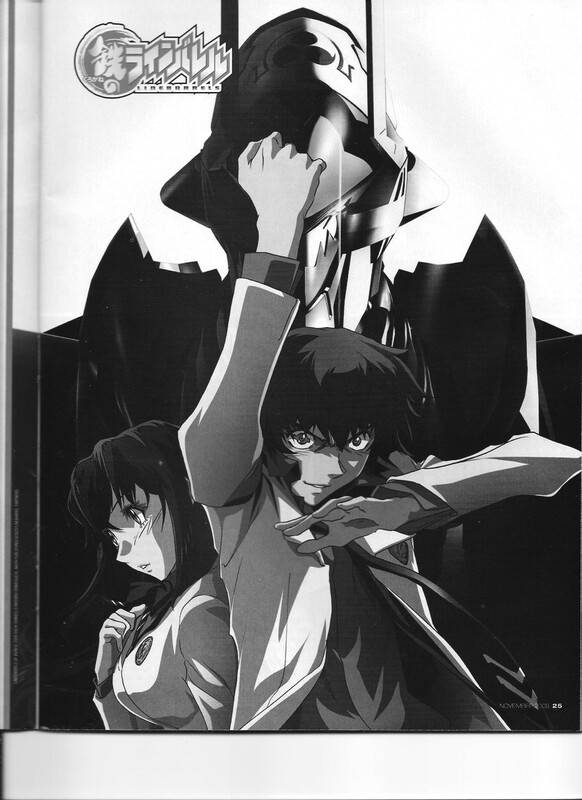 Producer Hiroyuki Birukawa talks about Linebarrels of Iron/Kurogane no Linebarrel, including some interesting tidbits on the finer points of the show’s mecha animation. 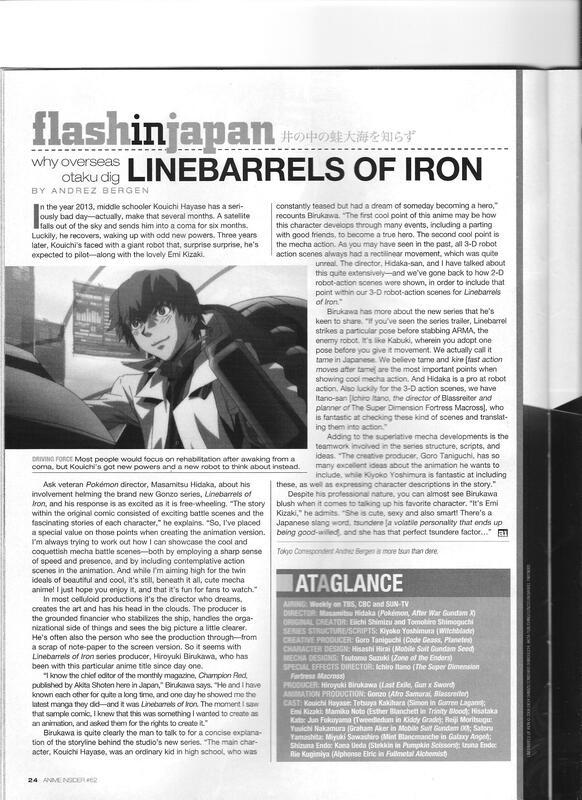 This entry was posted in Old Magazine Articles and tagged Anime, Borderline Plagarism for the Freedom of Information, Hiroyuki Birukawa, Kurogane no Linebarrels by torisunanohokori. Bookmark the permalink.